Olivier award-winner Clive Rowe is set to return to the East End this Christmas as he makes his Hackney Empire comeback. Susie McKenna will direct the new staging of Aladdin, and this production will mark the 20th anniversary of McKenna and composer Steven Edis working together. 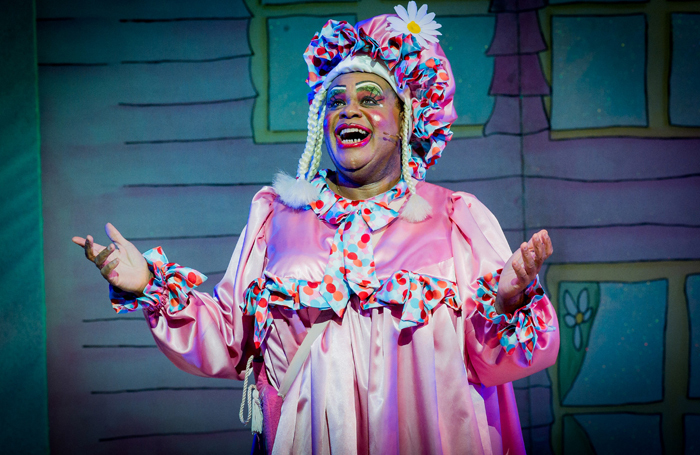 Rowe’s last appearance at Hackney Empire was Jack and the Beanstalk in 2015. He has performed in several pantomimes at the east London venue, and last year appeared in Qdos’ Jack and the Beanstalk  in Wimbledon. The Hackney Empire panto is one of the city’s most anticipated annual highlights and a champion for culture and community in the East End. Aladdin will run from November 24 to January 6, with press night on 5 December.